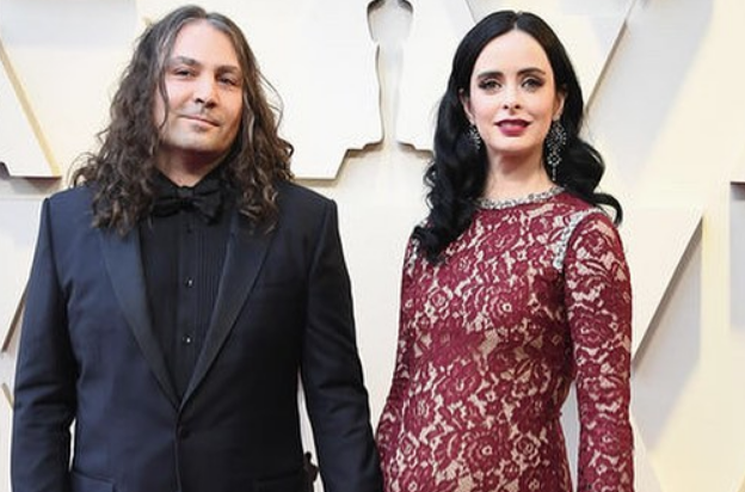 There was lots to talk about on the red carpet even before any Oscars were handed out last night (February 24), and one of the couples that stole the spotlight were Krysten Ritter and Adam Granduciel. The Jessica Jones star and War on Drugs frontman (whose real name is Adam Granofsky) revealed that they're expecting a baby. Ritter showed off her growing bump on the red carpet in a deep red lace gown, and later confirmed the news via Instagram. The couple have been together since August 2014. This will be their first child. Ritter is currently wrapping up the third and final season of Netflix's Jessica Jones. The War on Drugs released their latest record, A Deeper Understanding, in 2017.